There are many enduring traditions on display during the month of April. Easter baskets, the Masters Golf Tournament and the Pittsburgh Penguins being overvalued at the betting window are three of them. The New York Islanders beat the Penguins in Game 1 of their Eastern Conference First Round series on Wednesday night as Josh Bailey tapped in Mathew Barzal’s shot off the goalpost at 4:39 in overtime. So the Islanders have home ice advantage and they’re up 1-0 in the series and yet they’re installed as a betting underdog in Game 2. New York had a decent enough home record this season (24-13-4) and Pittsburgh was a solid road team (21-12-8) but this is simply a function of Sidney Crosby and the Penguins being arguably the biggest ‘public’ team in the NHL. The Islanders are the #4 seed, the Penguins #6. One big factor in favor of the Penguins–success in the playoffs. The Penguins have a couple of Stanley Cups to their credit during the past few years while the Islanders have won only 1 playoff series in the past 26 seasons. While we’re at it, the Islanders have made it as far as the conference finals only once since the great teams of the early 1980’s coached by Al Arbour reeled off four Stanley Cups and five finals appearances in five seasons. Pittsburgh is decent scoring five on five and on the power play but mediocre on team defense and on the penalty kill. The Islanders struggle on the power play and aren’t great scoring 5 on 5 (2.72 goals per game #22 in the league) but have the best scoring defense in the NHL (2.33 goals against) and a serviceable penalty kill. The teams split four regular season meetings this season with each winning once at home and on the road. Over the past three seasons the Islanders have hung with the Penguins–Pittsburgh has a 7-6-0 advantage in those games overall but the Islanders have won 4 of 7 on their home ice. Matt Murray was outplayed by Isles’ goaltender Robin Lehner in Game 1 of the series–Lehner stopped 41 of 44 Pittsburgh shots . Other than the urgency of being behind 1-0 which is a seriously overvalued situation in every sport and their experience the Penguins simply aren’t the better team in this matchup. To be fair, it’s a close matchup and Pittsburgh could prevail in the series. 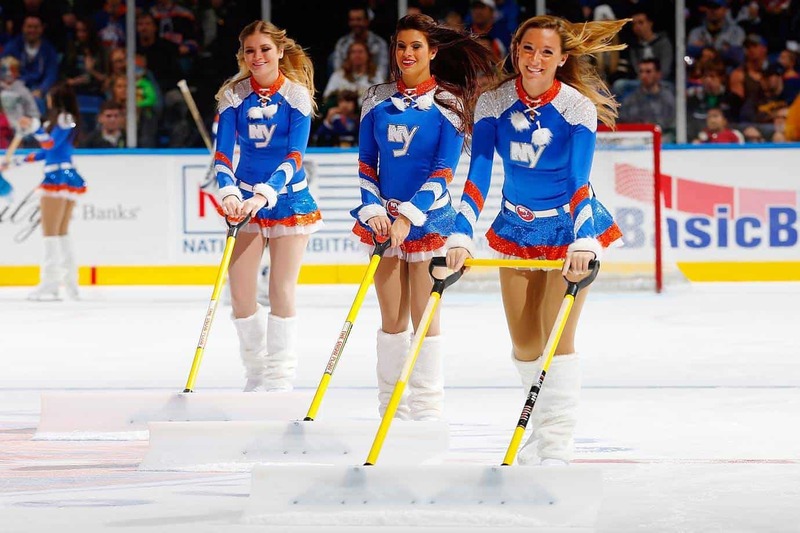 The reality, however, is that there’s no reason whatsoever that they should be favored on the Islanders’ home ice. New York sends Pittsburgh home in an 0-2 hole and as a short dog the price is right.